These are the business template that is helpful for online presence for Corporate Business and Real Estate Firms. Owning a website for your real estate business helps you to be more productive. Impress your visitors and make your Real Estate portal more unique! The agents can see the nearby properties from your website itself. 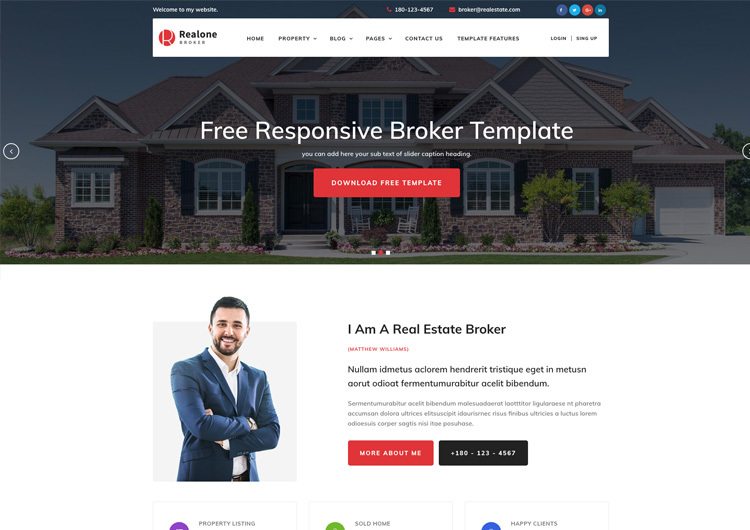 All Real Estate HTML template thoroughly loaded with amazing features. It is comes with 100% responsive & W3C HTML validate coding. 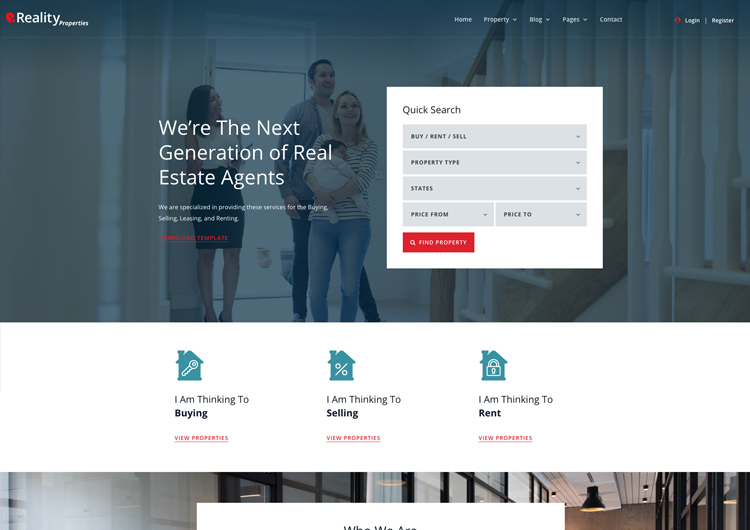 All templates in these collections are clean and modern real estate website template. It saves the time of the agents as well as the clients. These templates are suitable for any agency, agent, property, Agents companies, rental, real estate agency, real estate, corporate, Houses, apartments. All HTML & CSS codes commented well, so itís easily customizable. When you provide the property details on the website, it is easy for the real estate agents to know more about the property. The main factors you have to see in the real estate website template are mobile responsive and user-friendly features. All templates come with an outstanding feature is the Parallax Map Scrolling. Another point to make your website looking great. The website templates use trendy web elements and color shades. Templates are also lightweight with HTML now supports some of the jQuery. 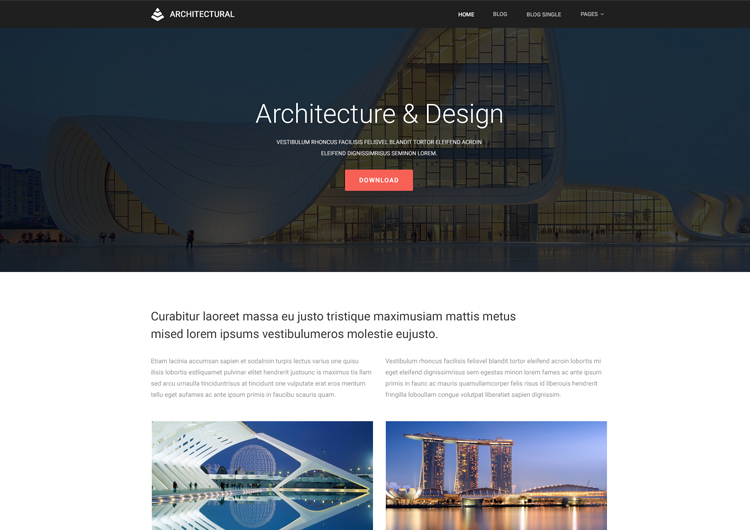 The Bootstrap compatible website templates are easy to customize. 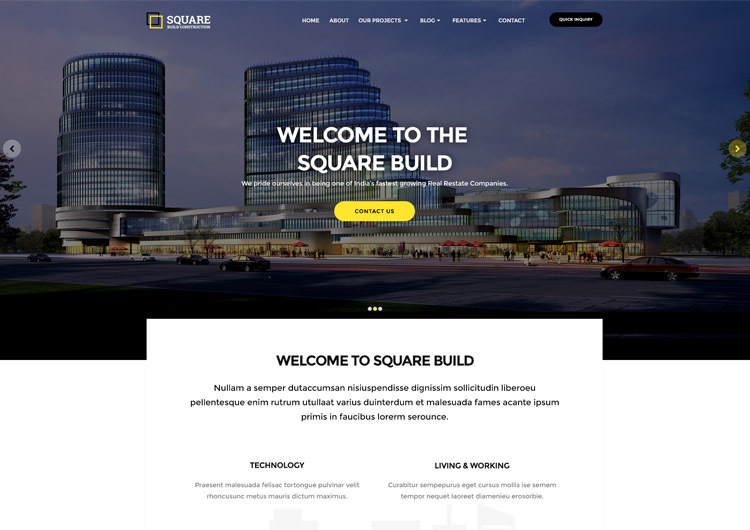 The main advantage of using bootstrap compatible free real estate website templates are they can quickly transform into WordPress templates.